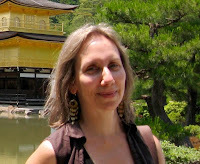 Abby Bardi is the author of three novels: Double Take, The Secret Letters, and The Book of Fred. Her short fiction has appeared in anthologies and journals, and she has written academic articles on Roma (Gypsies). She grew up on the South Side of Chicago and now lives in Ellicott City, MD, the oldest railroad town in America. 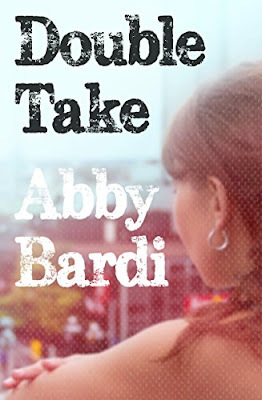 Double Take by Abby Bardi is a dark mystery featuring Rachel (aka Cookie) as a troubled, recent college graduate who returns home from California to decide what direction her life is going. While there, she reconnects with friends and coworkers from high school, specifically Joey (aka Rat) and learns more about the suicide of their mutual friend Robert Bandolini (aka Bando) that might actually be a murder. Mystery is one of my favorite genres, next to historical fiction, so I was excited to dig into this story. The author wasted no time getting right to the point of the story. However, I felt very bogged down by the verbose descriptions that seemed to be more stream of consciousness of the main character. 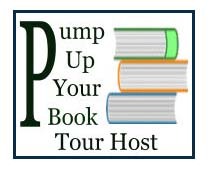 It was also quite difficult to keep a pulse on the overall story because in present day the novel was narrated by Rachel/Cookie. Then, the timeline would jump back into the past (sometimes 1969, sometimes 1970, sometimes 1972), and when it would do this the point-of-view changed from first person to third person omniscient. The constant change in voice and time made for a confusing read. There were a lot of characters introduced with real names and nicknames. I understand that this is needed for a good mystery to create some suspicion as to “who done it.” However, it was difficult to keep all of the characters straight. I had to keep physical notes to keep the characters straight. The saving grace for this book is that by the end, you do get a fairly satisfying conclusion, albeit an unrealistic one. Recommendation: This book is fairy short, just under 200 pages, so it makes for a quick read. I think readers a little older than me who grew up during the late 60s and early 70s might appreciate some of the references. Please be advised there is some language, sexually-explicit scenes, and violence. This is definitely adult fiction, rated R.